Crochet! 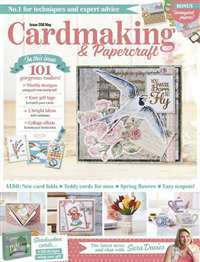 magazine brings you today's most elegant and creative patterns, all original and never-before-published! 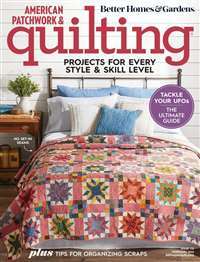 You get the latest fashion looks in the newest yarns and threads, plus afghans, doilies, baby gifts and more! Easy-to-understand instructions and full-color photos make your crochet experience fun, relaxing and oh-so-rewarding! Subscribe to Crochet! 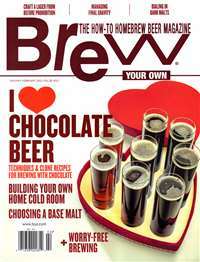 Magazine at MagsConnect Canada. Hip, fun patterns - this is the only crochet magazine I've found that has patterns for clothing and accessories I'd really consider wearing. Not the old lady, cutsey stuff I've seen in other magazines. I love the updated look, and there are always plenty of choices for all levels of crocheters. Highly recommend to all those folks out there who are tired of boring afghans, kiddie sweaters in red, white and blue, and doilies! Information on update and beautiful yarns. Ads with websites to obtain free patterns and purchase of yarns. 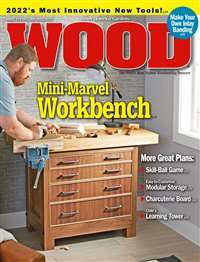 Beautiful and simple styles anyone can make, highly recommend this mag. Can't go wrong. 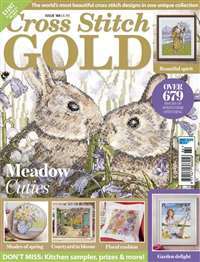 I am mostly interested crochet wearables--this magazine along with the Interweave publication Crochet are highly recommended. The patterns are for a variety of skill levels so there is a project for everyone. I like "vintage re-imagined" patterns and the 2 above mentioned magazines fit the bill. They both also have some fresh and modern patterns. 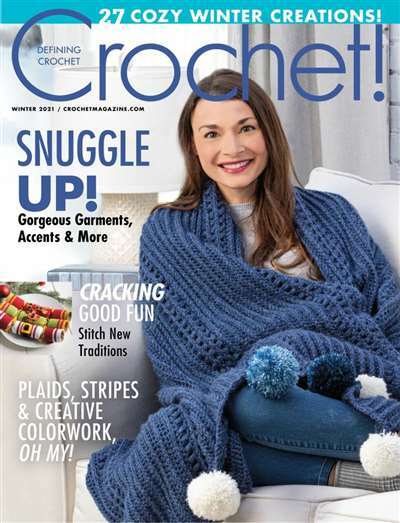 Occassionally Vogue's Knit 1 and Knitting magazines have some great crochet patterns. Knit 1 being aimed at a younger, "hipper" crowd.